War time fighter pilot fancy dress costume. 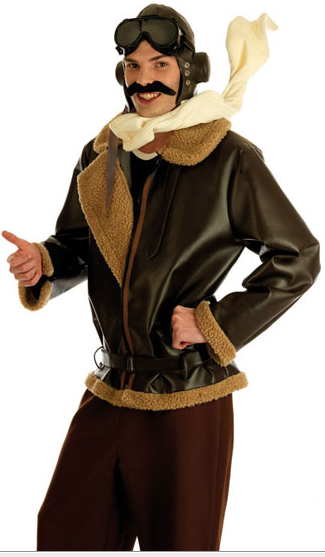 Pilot costume includes jacket, goggles, hat and scarf. 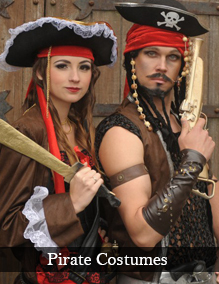 Just add your own trousers to complete the costume.